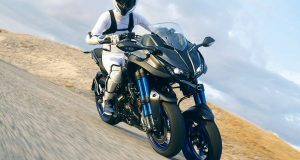 We are approaching the end of the year and most of the Motorcycles that will come in 2017 and present in the room Intermot 2016 however missing the EICMA 2016 and the effects of the liquidation of the models by the arrival of the Euro 4 emission standards are a few surprises in terms more bikes sold last October 2016. The mixture of old and new Kymco Agility City 125 market is still unbeatable for competition, because with 742 units and more than 50% growth the Honda Scoopy SH125i can hardly despite their good figures in October to top of 500 units. The other podium place is for another veteran Kymco, a Dink 125 Super model who makes his past services to the Taiwanese brand. Novelty among the 10 best-selling models is the Joymax SYM 125, as well as the Yamaha MT-07 as the only model not scooter from the list. 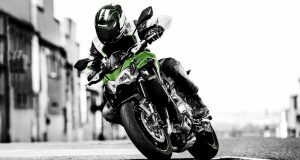 The announcement of the new Kawasaki Z900 seems to have blocked sales of the current Z800, which normally was at the top of the ranking of over 125 cc motorcycles. 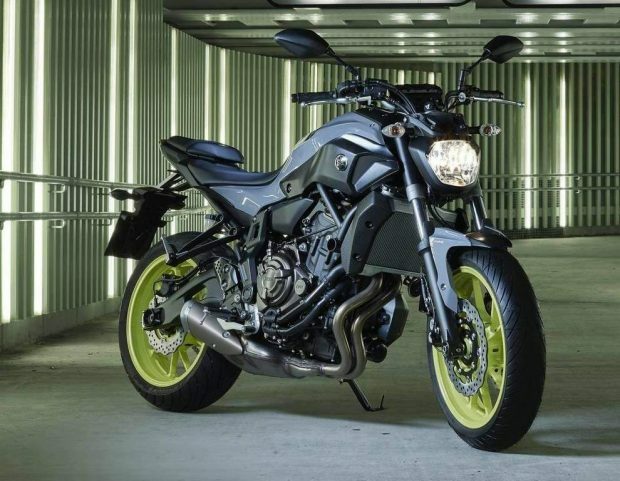 Before she was placed a Yamaha MT-07 nearly double its sales compared to October 2015, but the best was the Kymco Dink super 300i with a very competitive price offers now leaving the market. 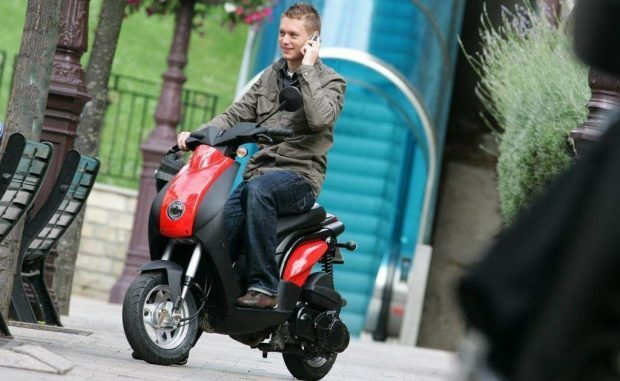 Some companies contract returned to the compact and modest Peugeot Ludix at the top of the best selling mopeds, where other models remains more or less the ranking compared to the previous months. Not concerned see the occasional electric model on the list. 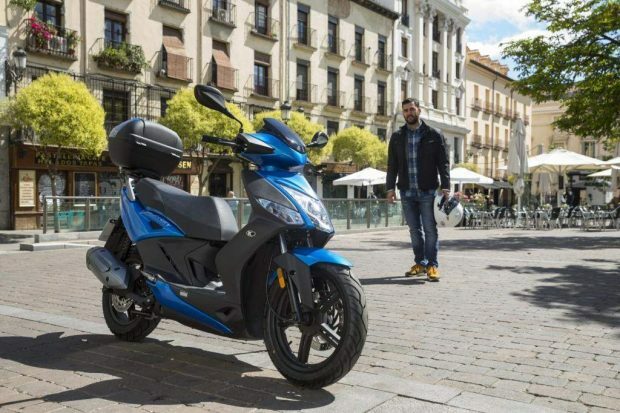 The good business performance of the Super Dink or 400i Xciting in October catapulted Kymco as a manufacturer great seller in Spain, consume at least partially “Sorpasso” against Honda, who has not yet reached 2,000 units and has slightly decreased sales during the same month in 2015. Yamaha maintains third place of waiting for powerful presentations that the new generation of T – Max. 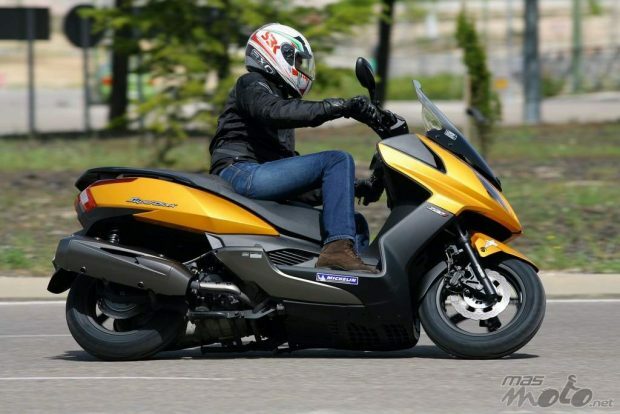 SYM strong rise and fall of Piaggio in a month which could set a trend for the future. Despite the lack of assistance or expect them, follow the right tone to the market of the motorcycle in Spain. 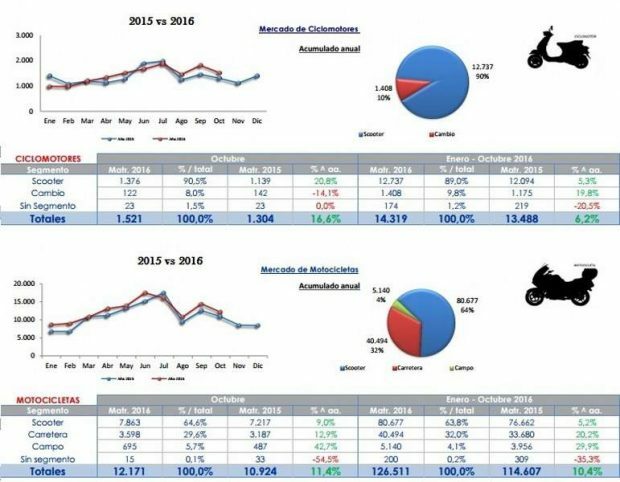 In October 10.924 motorcycles and scooters over 50cc were recorded, 11.4 percent more than in October 2015. 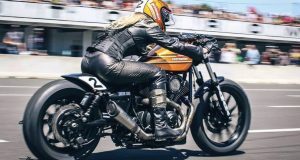 This helps the year to be 126.511 and motorcycles registered, sustained growth of 10.4%. 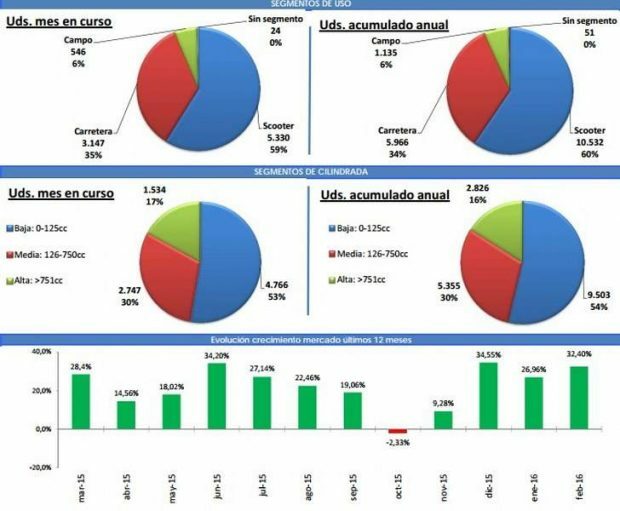 a resumption of mopeds is also observed, as were sold in October 1521, an interesting increase of 16.6%. 14,319 units have been sold so far this year is more modest cumulative growth of 6.2%. Optimism moderate for both wheels, now his concept starting to frame more with the needs in particular in the cities of transport such as Madrid pollution episodes.